Super soft black hoodie. Perfect for those chilly Oklahoma winters. 55% Cotton/45% Polyester fiber content. Black body with "Tiger Country" and ECU Tiger logo printed on the front in black. 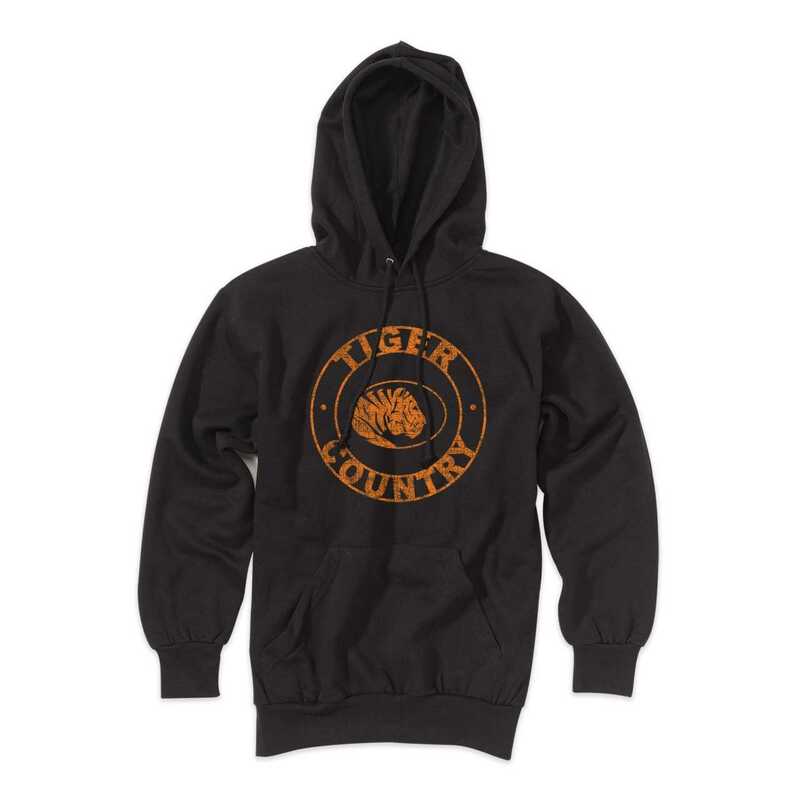 Please select option for Tiger Country Hoodie.